A new series kicking off the first weekend in February! The Bible is filled with people who were called by God to do great things, such as King David and Mary. Our local pastors received “the call" into the ministry. But what about the rest of us? Can God use little ‘ol me? 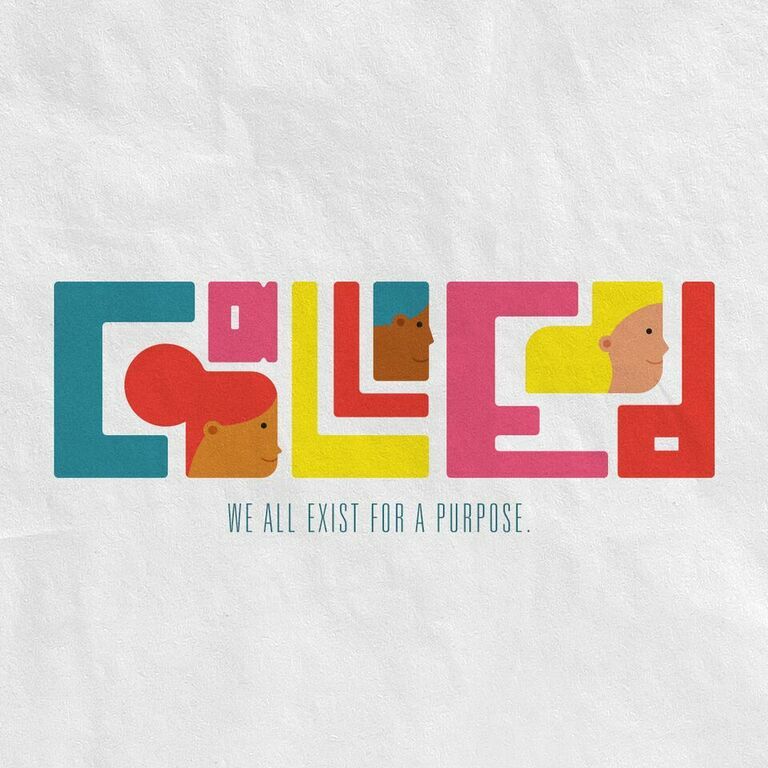 If you’ve been waiting by the phone longing to know your purpose in the Kingdom or why you exist at all, you don’t want to miss our February series: CALLED. The connection will never be more clear.